Below are links to additional Little League websites where you can find more important information about Canadian leagues! Little League Online is the Internet source for detailed information from Little League International. The site provides information on the Little League organization, equipment, forms newsletters, rules and programs for players, parents, coaches, umpires and local league officers. The Little League Canada website provides information about the Little League Canada organization, programs, forms, World Series tournament play downs, divisions and Little League Canada Hall of Champions. Little League Canada is responsible for coordinating the Canadian region for Little League International. The site also has links to other pertinent Little League resources. The Little League Ontario website provides news and information pertaining to organization, programs, and Ontario World Series tournament play downs. The sites also has links to the websites for all the Little League Districts in Ontario which in turn have links to local Little Leagues in their district. The Little League Ontario District 1 website provides news and information pertaining to news and links to all the local Little League’s that are members of the district. 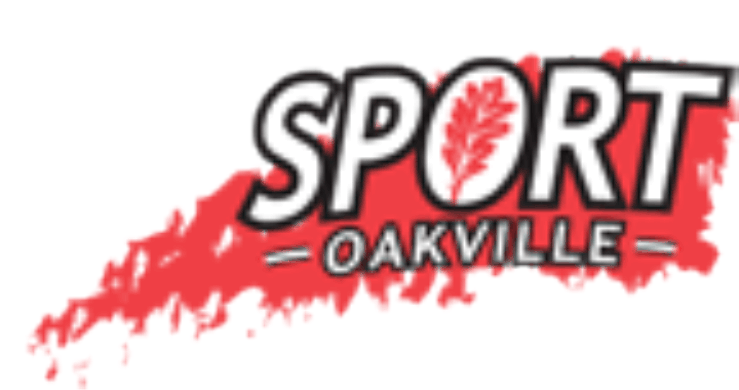 Oakville Little League belongs to District 1 along with Ancaster Little League, Dundas Little League, Erindale Lions Little League, High Park Little League and Stoney Creek Little League. Websites important to the success of OLL!